The new 2012 Triumph Daytona 675 has broken cover with just minor tweaks to take the bike through the final year before a complete overhaul in 2013. MCN has published a series of spy shots of a radically changed bike in recent weeks but we have made it consistently clear this is a 2013 model undergoing endurance testing on the road; the new 2012 model gets a cosmetic makeover only. Triumphs states: "For 2012, the Daytona 675 gets a fresh new look thanks to new graphics and finishes throughout. 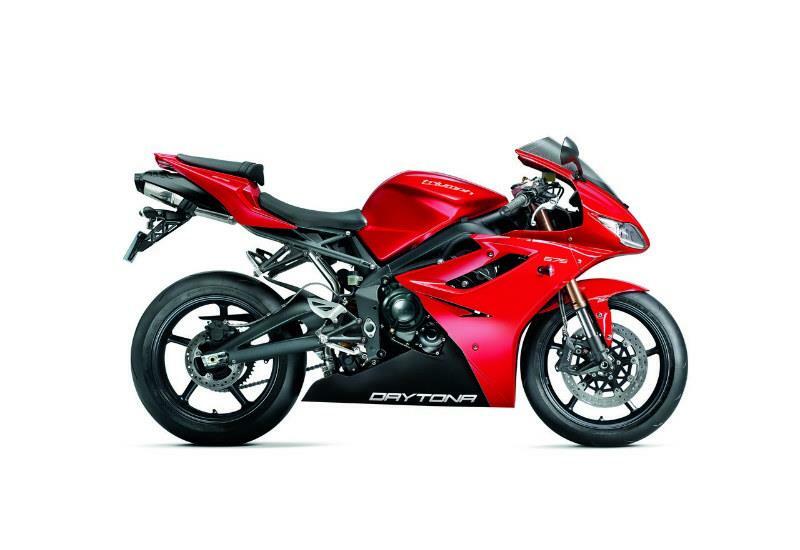 Available in Phantom Black or Diablo Red colour options, the Daytona 675 gains Triumph’s sports script on the fuel tank, new 'Daytona' decals and a Daytona 675R-style Jet Black bellypan, all complemented with new dark finishes to the footrest hangers and brake discs. The 2012 machine also features new clutch and generator covers, embossed with the Triumph logo." An all-new Daytona will appear in 2013. 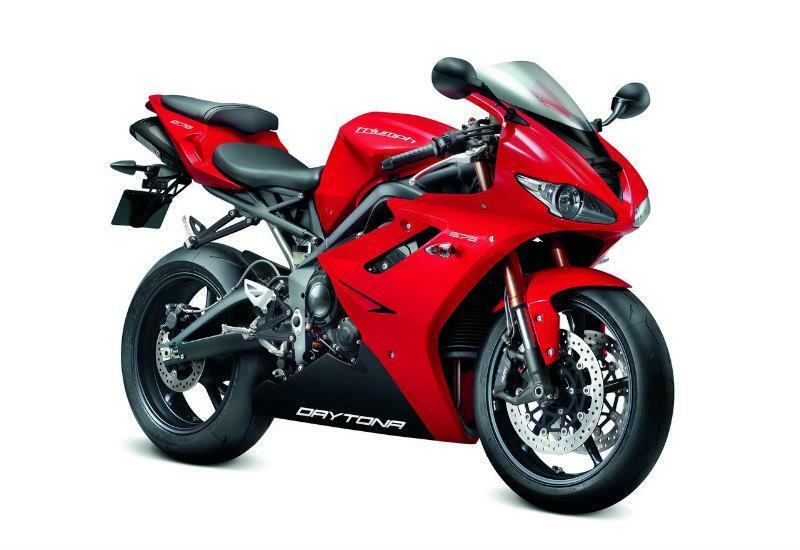 The 2012 Triumph Daytona 675 is on sale from September, with the price remaining at £8499 OTR.